Adam stays busy as well. I cherish our two hour visits every Friday morning. 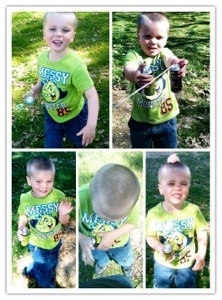 One of our most exciting adventures in recent history involved half a dozen cans of silly string. Aunt sent this to me. 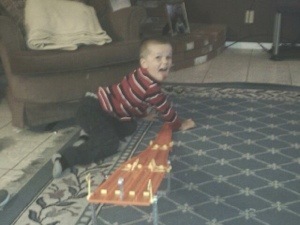 When he’s not working various cell phones or attending preschool, he pretends that he is a race car. 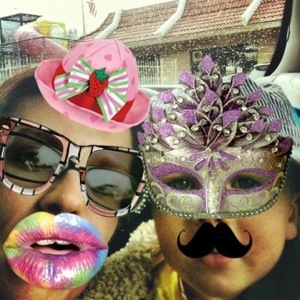 This entry was posted in Adam, California, Family. Bookmark the permalink.